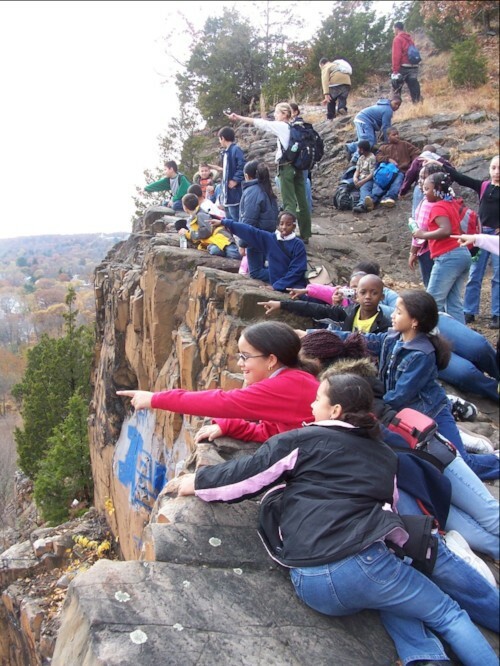 What's new in the world of Solar Youth Stewards, partners and community? Solar Jam 2019 – You Don’t Want to Miss This! Solar Jam is Solar Youth’s annual fundraiser. 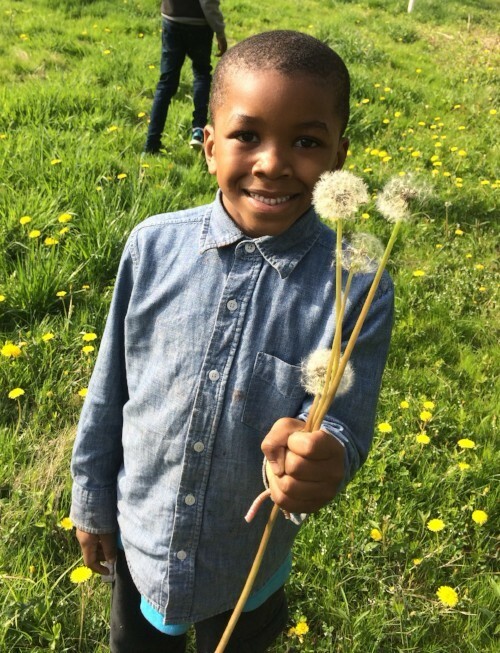 You can read about the youth and their progress on poster boards; you can watch videos of the youth taking action in their environment on the big screen but …. you can also meet Solar Youth Alumni! 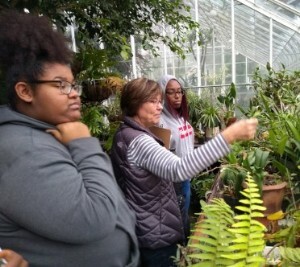 Over the course of the past year, the Green Jobs program was lucky to pay three visits to Hamden’s Broken Arrow Nursery to learn horticulture and explore Connecticut’s largest agricultural industry. We capped off our Fall season and completed the cycle of our model by holding the Kids’ Teachback Celebration at the Ives Library with all of our youth and families. 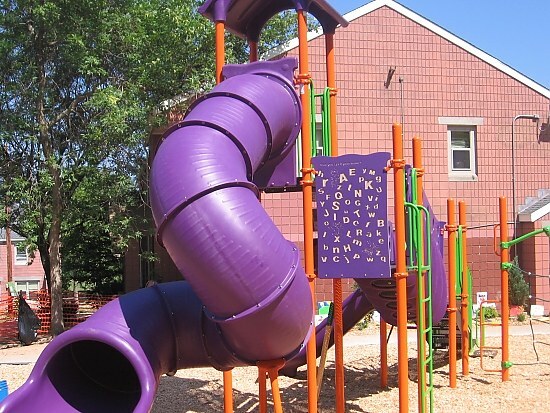 We are proud to highlight Solar Youth's newest program site operating in Quinnipiac Terrace in Fairhaven. 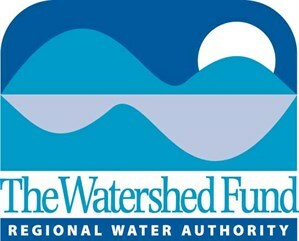 FOSY Outreach Makes Giving Tuesday a Success! 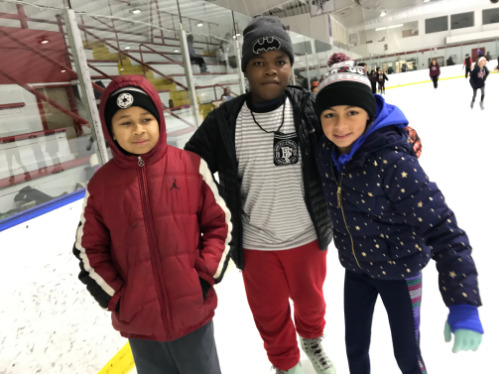 With Thanksgiving upon us, we would like to highlight our partnership with the Pincus Family Foundation who provides important funding for Solar Youth’s Empowerment Team and continues a special annual holiday gift card tradition for the families of youth in Solar Youth programs. 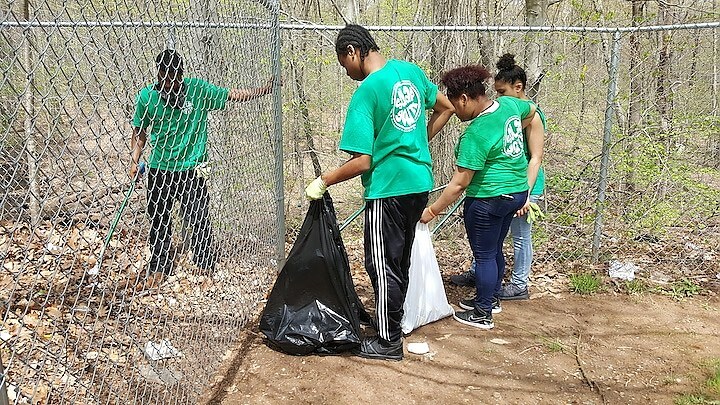 This Veterans’ Day, in an effort to give back and beautify their community, Solar Youth’s Green Jobs interns organized a clean-up project of Winslow Augustine Park and the surrounding Wintergreen and Belden Brooks. 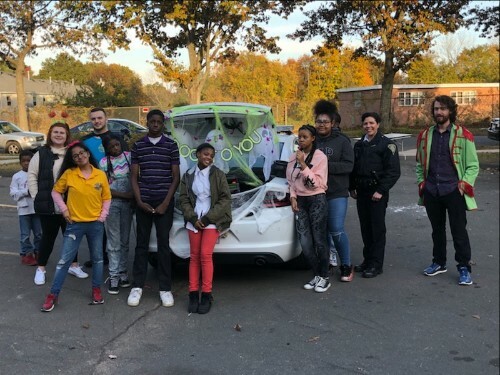 Every Halloween, the New Haven Police Department hosts an event called “Trunk or Treat” in Solar Youth’s parking lot in Westville Manor. 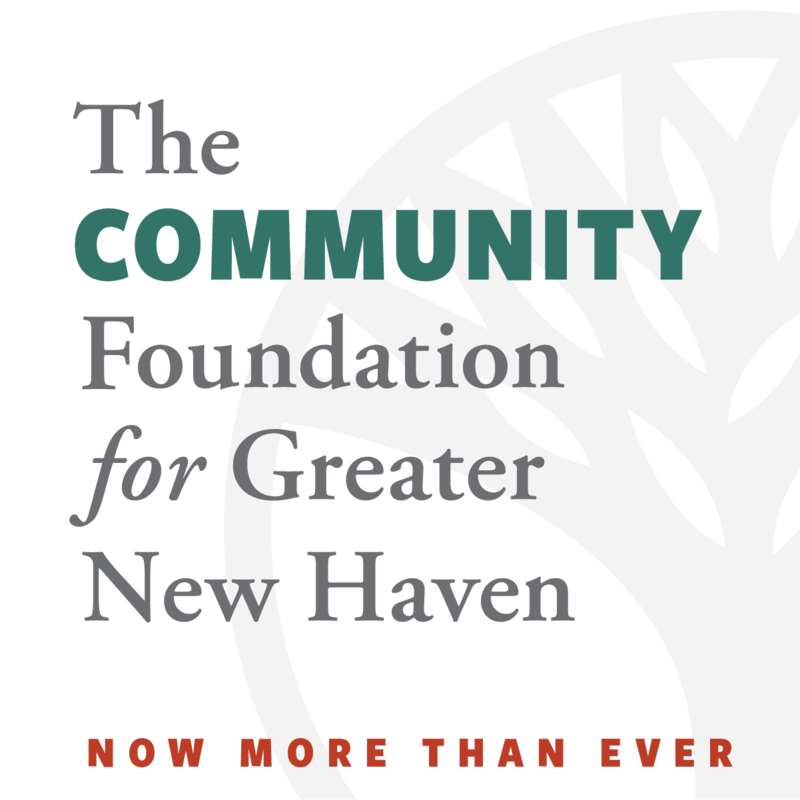 Partnerships are KEY to the Solar Youth model of youth empowerment, and we want to celebrate one of our most generous partners - the Post Traumatic Stress Center of New Haven. Solar Youth policy is to not advocate specific issues unless program and youth leaders decide it is something THEY want to advocate for. 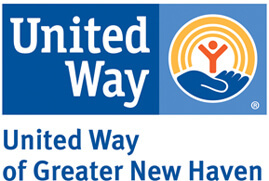 However, on November 6th, CT residents will need to vote Yes or No on a ballot question, and we want to help everyone understand the issue. See a video and press they got for it!!! "Water" you going to do? 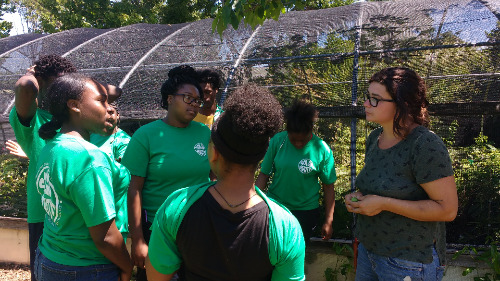 Green Jobs Interns in Spring 2018 worked together to solve problems they found in their community. 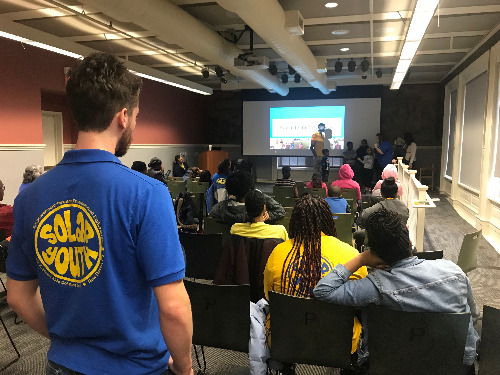 Senator Chris Murphy organized for 50 New Haven teens from four local youth groups — Solar Youth, LEAP, the Boys & Girls Club of New Haven, and Youth Continuum — to join him on Sunday [March 18th, 2018] for a screening of Black Panther. 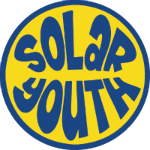 Welcome to Solar Youth's NEW website! Last year, the Yale Ob/Gyn Residency partnered with Solar Youth, and since our partnership began, it has been a huge success! Our residents, who are physicians in training, training to be Ob/Gyns, have developed several teaching modules focused on important reproductive health topics. 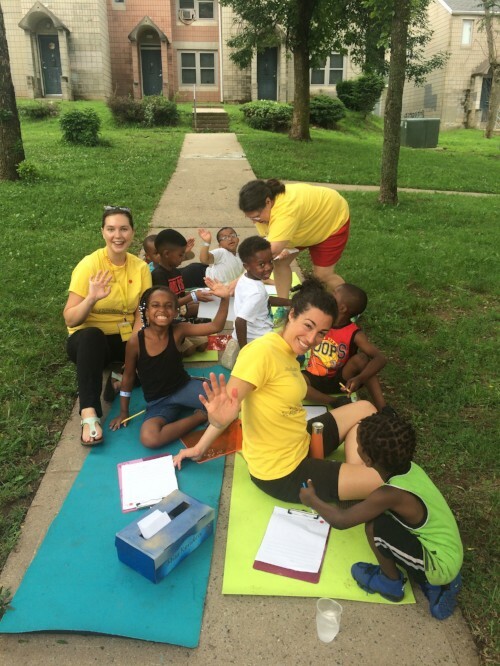 Jacquelyn, a Youth Educator Intern, shares the many lessons she's learned over her 11 years at Solar Youth. Jacquelyn shared a version of this piece in front of the Appropriations Committee at the CT State Capitol in February, 2018. 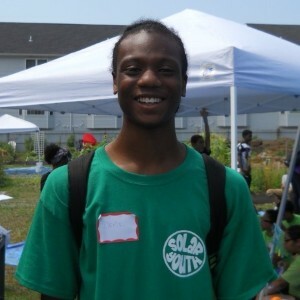 From the mouth's of our interns... read about 16 year old Daris's journey at Solar Youth. 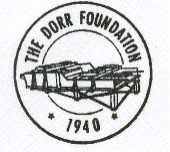 Daris shared a version of this piece in front of the Appropriations Committee at the CT State Capitol in February, 2018. 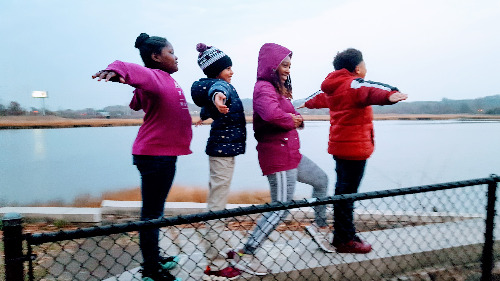 New Haven Register highlights Solar Youth’s partnership with Schooner Summer Camp to enroll more youth in summer camp. 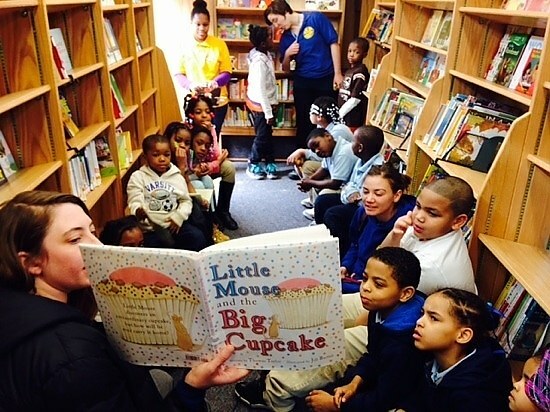 Strong relationships among community organizations show case how working together can make a big impact on families. 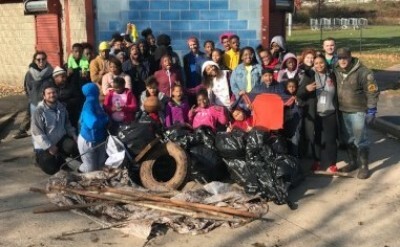 Solar Youth, Inc. and the cities Livable City Initiative (LCI) partnered in the clean-up event to pick up litter and bulk trash in the Wintergreen Brook. 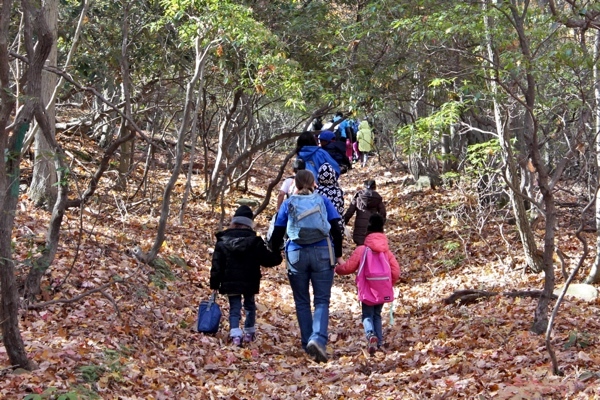 Joanne Sciulli was a student when she first came to New Haven, but now, 17 years after founding the nonprofit Solar Youth, she’s a teacher, and her classroom is nature. 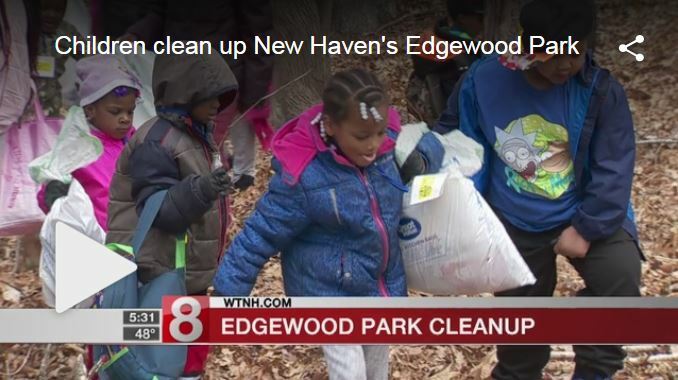 A New Haven organization is sending a message to its neighbors, saying "You are important to us." It hangs across the street from the Westville Manor apartments after a series of violent incidents. Interns summon change through the arts! Solar Youth Interns made a powerful impression on the public from a new platform: Poetry and Spoken Word. 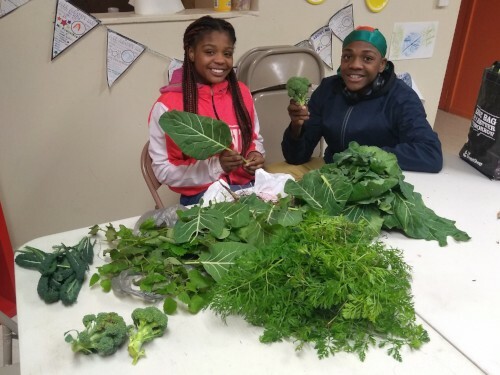 Read what Stewardship looks like at Solar Youth! Splashes of color filled the Westville Manor community this week as local youth painted over boarded-up homes to brighten up the neighborhood. 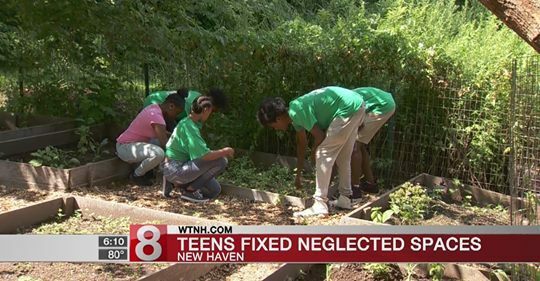 Save the Sound, a program of Connecticut Fund for the Environment, recently teamed up with Solar Youth "to teach some great kids in New Haven about American eels and fish passage."